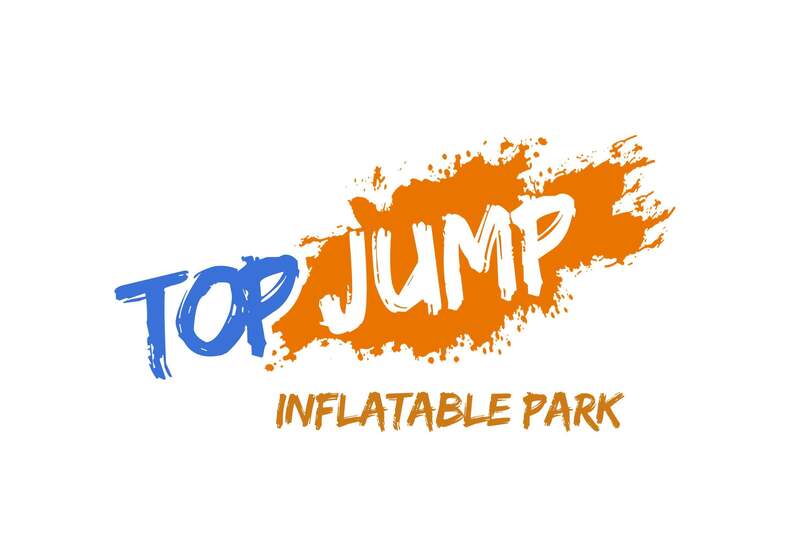 Whether you want to race your friends through the assault course, chomp the balls on hungry hippo or show your best climbing skills on our inflatable wall, the open session is the perfect access all areas pass. With a variety of activities to enjoy, this session is perfect for blowing off some steam and having a laugh with some friends. Over 11 features to choose from including a sweeper, wrecking ball, ball runner, jelly mountain and so much more! Sessions are 1 hour long, priced at £10 per person when booked online and £12 for walk in bookings. Participants must be aged 2+, with ages 2 – 4 being supervised on a 1:1 basis at all times by a paying adult. Although ages 2 – 4 are allowed to enter the open session, we do recommend the use of our TopTots section instead. Every participant must have TopJump AntiBac socks which can be purchased for £2.